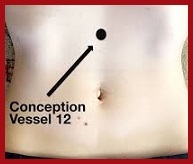 The spleen is a part of the body’s lymphatic system, located just under the rib cage on the left side of the body. 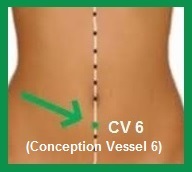 It is adversely affected by negative emotions such as unworthiness, pensiveness, anxiety, lack of acceptance, self-judgment and depression which can affect the entire abdominal area. 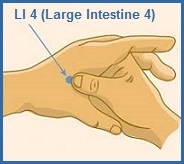 The Stomach 36 Acupressure point is considered a general tonic point that increases the vitality in the body as a whole and strengthens the spleen and stomach. 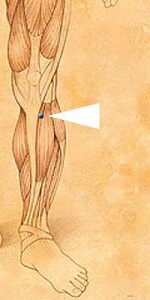 Location: Four finger widths below the kneecap on the outside edge of the leg bone (tibia). 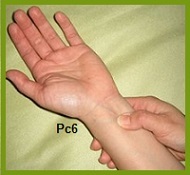 Technique: Place fingers behind the leg for support and locate acupoint with the thumb. 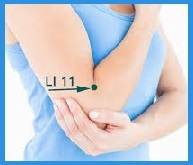 Apply acupressure angled slightly downwards towards foot. Repeat for other leg.